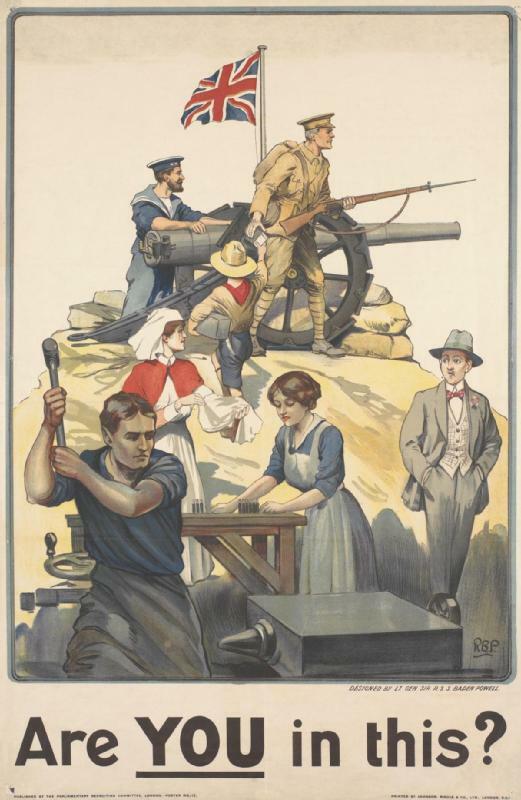 We’ve put the abstracts, PowerPoint slides, audio recordings, and some papers from our “Making Telecommunications in the First World War One” conference in Oxford on 24 January 2014 online on our events page here. The podcast also incorporates the PowerPoint slides from the lecture. We’ve updated our educational resources with the first draft of our educational pack on cable telegraphy during World War One, based on archival holdings from Porthcurno Telegraph Museum. See http://blogs.mhs.ox.ac.uk/innovatingincombat/educational-resources/ for full details. All feedback on this educational resource should be sent to Elizabeth Bruton at E.M.Bruton@leeds.ac.uk. If you have found this educational resource useful or would like to adapt it, please do get in touch with Elizabeth Bruton at the same email address. Our post-doctoral researcher, Elizabeth Bruton, appeared on Lisa Jardine’s series “Seven Ages of Science” on BBC Radio 4 on 10 September discussing the complex relationship between military demands and science in World War One and in the Inter-War years. 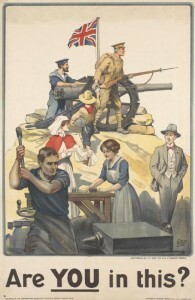 The episode, “Age of War”, began with a discussion of how military demands mobilised science not in World War II, but in World War I. The episode continued with an exploration of the impact of the military on science and vice versa between World War One and the Cold War.